One day you were putting them in a car seat, the next you were navigating their stroller, then teaching them to ride a bike. But then it seems that in no time at all, they become teenagers and you are already teaching them to drive a car on their own! To be honest, being a parent to teenagers these days can be serious business, considering all the things that they have to go through on their own, like the Internet, the age of social media, and tech—so getting them ready for the road can be quite terrifying. However, here are some tips to get your kids ready behind the wheel, and to help keep your hands from shaking as you hand over the keys to your car. Kids tend to copy their parents early in life. Remember the time when you accidentally let a word slip and they said it over and over again? Kids mimic their parents’ behavior a lot, and sometimes it translates to how you are behind the wheel. If you want your teenage driver to keep off the phone, stay calm during the worst traffic, remember to be an example yourself. Think yourself as a road role model, and be the driver you want your kids to be. You’ve been teaching your kids to do things their entire life—from walking to tying their shoes and even throwing ball—so it makes sense that you want to be the one teaching them how to drive as well. However, the fact of the matter is that driving is a tough time in both you and your teen’s life, so hiring a professional driver or signing them up for driver’s ed is a good idea. It may be unnerving, but at least they can get the right training without you hounding them—it can actually save your relationship too! Although it does not always feel like it, kids still crave rules and boundaries to keep them in check. Talk to your kids regarding their boundaries as new drivers, like keeping them at a certain perimeter away from home or no driving after dark, among other things. Whatever guidelines you feel will do your teens some good, lay them down before they start driving by themselves—if only to avoid arguments later on. Speaking to kids about driving under the influence is a no-brainer. Every parent should do that. 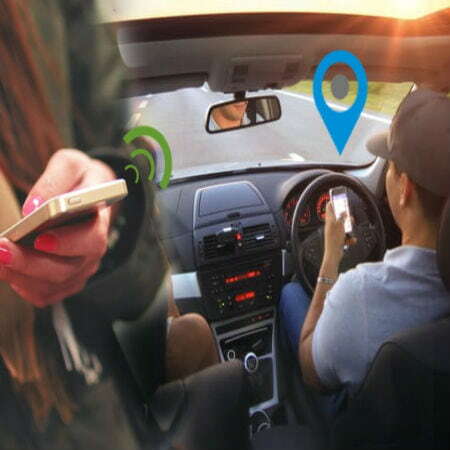 However, while your kids are in the world of smartphones, tablets, and smartwatches, among other things, there are a lot of new distractions for drivers, whether young or old. 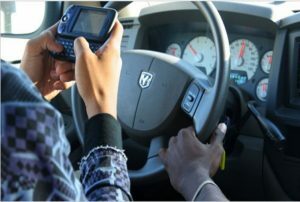 So don’t spell them out for the teen and make sure they understand the dangers of distracted driving as much as the dangers of drinking and driving. It’s a good idea to give teens excuses to practice their new driving skills, so go ahead and send them out to grocery stores, have them pick up their siblings from soccer practice, or even ask them to drive dad to the airport. This may take a little getting used to, but sharing the household and driving responsibilities takes some them off your plate. 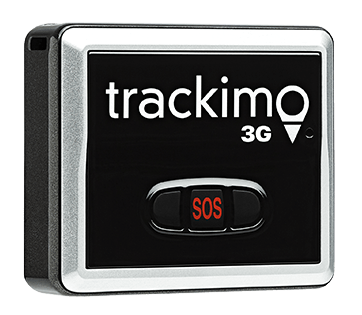 To help you keep track of your kids’activities as he makes his way toward being a professional driver, make use of Trackimo, a GPS device that will serve as your extra eyes as you observe your child’s progress. 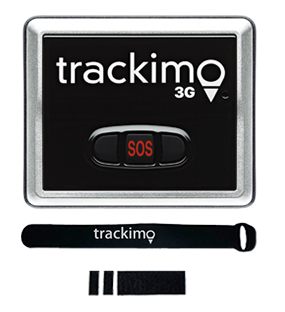 Trackimo sends you smart alerts, e-mails, or texts through your phone whenever unusual things happen. 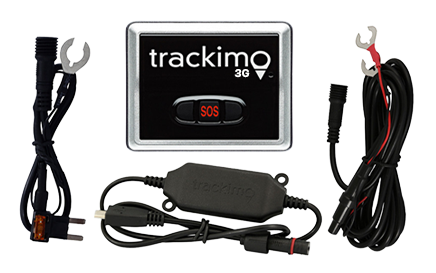 This GPS tracking system is handy and is one effective way to help you keep your loved ones safe.